You must be logged into Bookshare to access this title. Learn about membership options, or view our freely available titles. 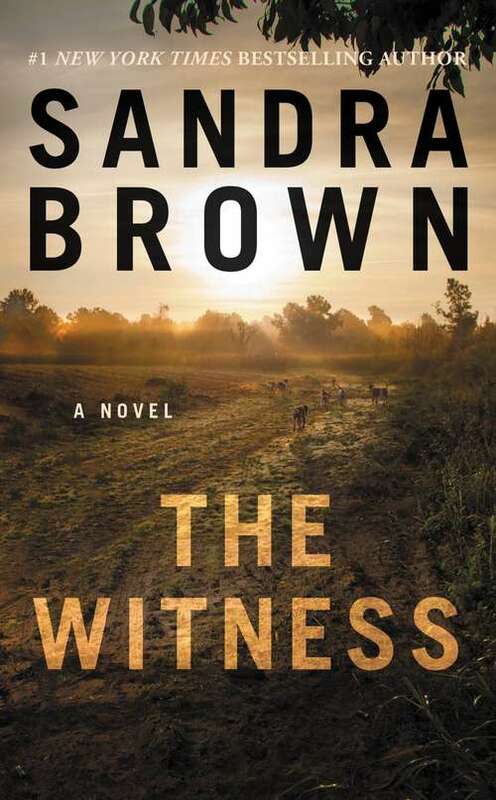 The best public defender in Prosper, Kendall has stumbled upon the town's chilling secret - and her marriage to one of the town's most powerful men has become a living hell. Now Kendall is a terrified mother trying to save her child's life. This is a copyrighted book.